USA Volleyball Executives and USOC, as well as her coaches speak out about the contributions that Hyman leaves behind! 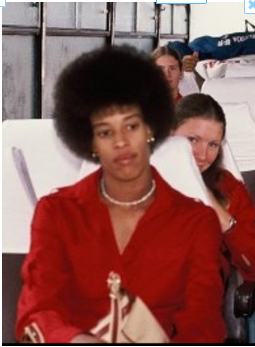 Al Monaco, former USA Volleyball Executive Director, said that she was a great ambassador domestically and internationally for amateur sports and especially volleyball. 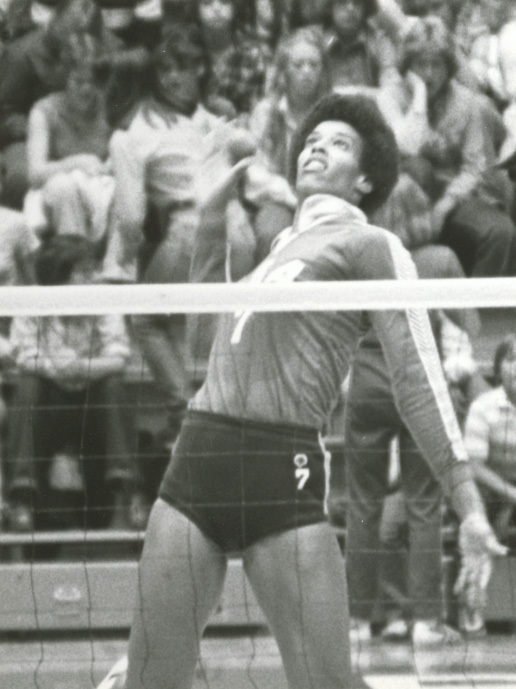 Bob Lindsay, USA Volleyball Board Member, remarked that perhaps the one person in America who you could credit the rise of women’s volleyball WAS Flo Hyman.